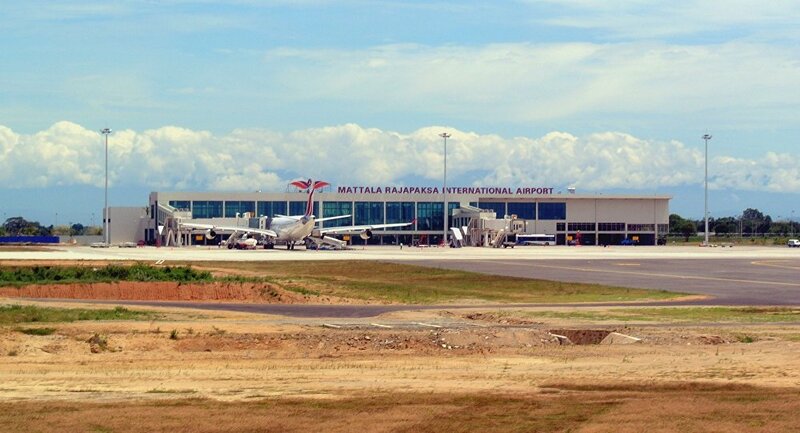 The Sri Lanka government has proposed to transfer 70 percent ownership of the loss-making Mattala International Airport to India. The airport is less than 30 kilometers away from Hambantota Port, in which China holds a 70 percent stake. 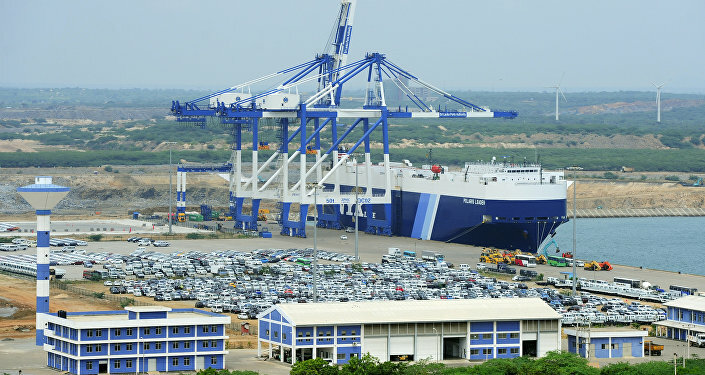 New Delhi (Sputnik): Amid stiff resistance from opposition parties, the government of Sri Lanka has clarified that India will not be allowed to use Mattala International Airport for military purposes even if ownership of the airport is transferred to the Airports Authority of India.